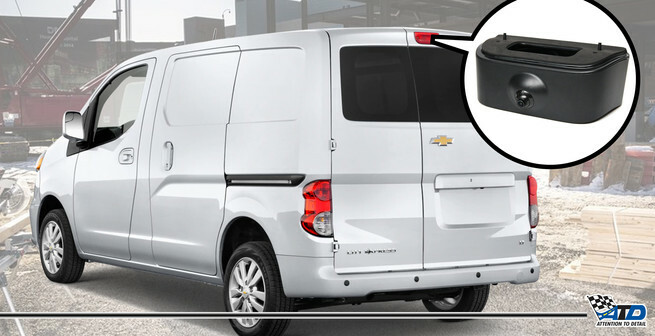 Attention To Detail is proud to specialize in dependable quality reverse cameras that allow you to keep safe on the road. 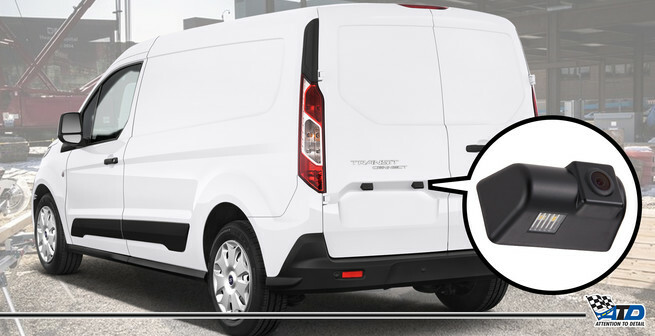 A reverse camera will feed visual information to the driver at all times, making sure that they're always aware of any obstacles that may be behind them that they can not see in the mirrors. 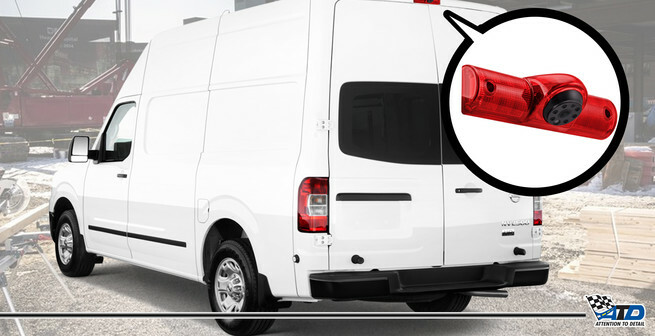 For most work vans we replace the third brake light with a new one where the camera is mounted in the lens. This makes for the cleanest installation possible and the best possible view point. We offer many options to display the camera in the cab. From replacing the radio with a model that has a touch screen to replacing the rear-view mirror. 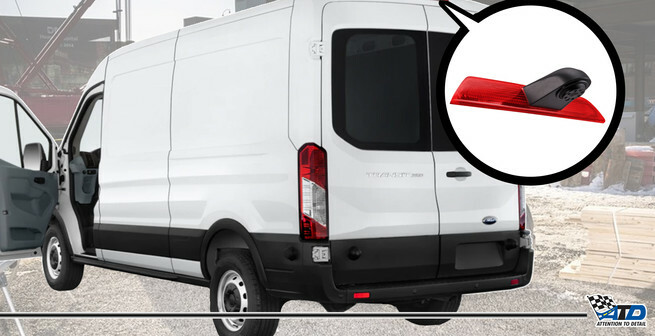 We have what you need to make the job look as original to the vehicle as possible.